For many experienced travelers, the desire to go somewhere new and different is ever present. But we think there's much to be said for rediscovering the classics as well. Especially if you travel there in a different way than you had before, or at a different age and place in life. There's no telling what new and wonderful facets will be revealed to you! One of the best parts of returning somewhere is the chance to explore beyond what first time travelers tend to focus on seeing. Going on a repeat visit, you feel less pressure to see the tourist attractions and have more time to wander the side streets and visit smaller towns. Romantic, full of history, and possessing some of the best local cuisine in the world, Italy is an old standard worth rediscovering over and over. You might want to explore the smaller wine regions or visit quaint coastal towns. 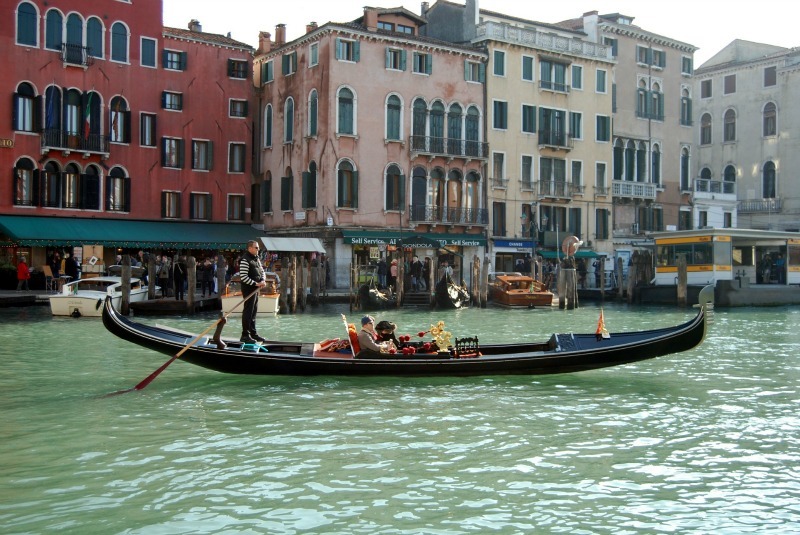 Wander the cobblestones with a gelato in hand and absorb everything Italy has to offer. A Taste of Emilia Romagna with Explore! 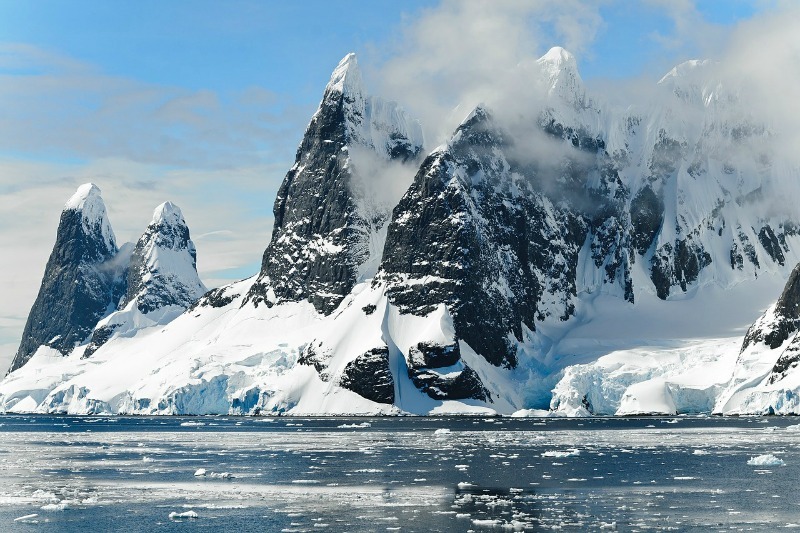 We’ve chosen to call Antarctica a classic trip for its sheer intensity, and the fact that it still requires specific modes of transportation. It’s impossible to visit unless on a cruise or scientific expedition, but the number of operators offering trips there is steadily increasing. It’s no surprise that a country as large as Brazil offers some of the most classic trips in the world. 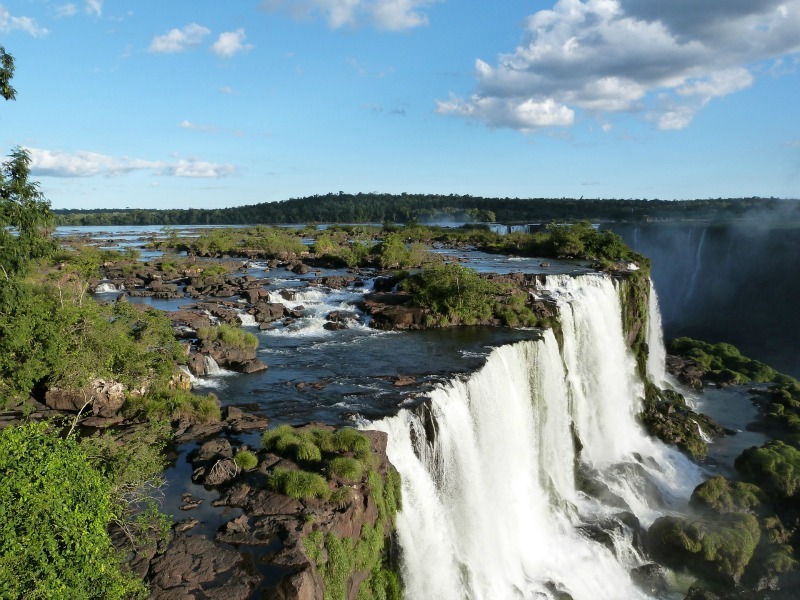 Marvel at the sheer intensity of Iguazu Falls, or float down the mysterious, majestic Amazon on a river cruise. The possibilities are endless, and one of the best ways to ensure you’ll see at least one if not more of these classic sites, is to visit with a guided tour. 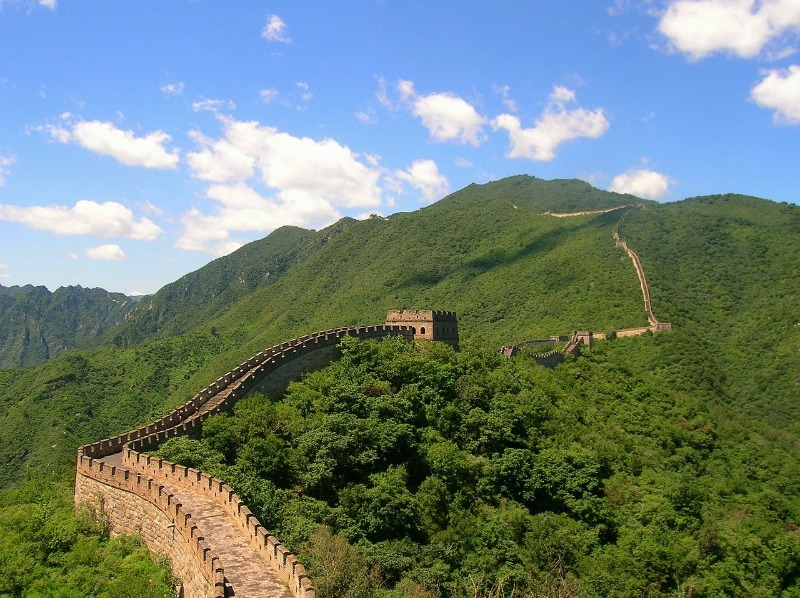 A visit to China will introduce you to spectacular sites such as the Great Wall, Terracotta Warriors, and the Forbidden City. It is best to visit with a guide, as the language barrier can be a challenge for non native speakers, and they will allow you to truly immerse yourself in this beautiful country's history and landscape. Check out our article on 16 Days in Southern China to get some ideas! 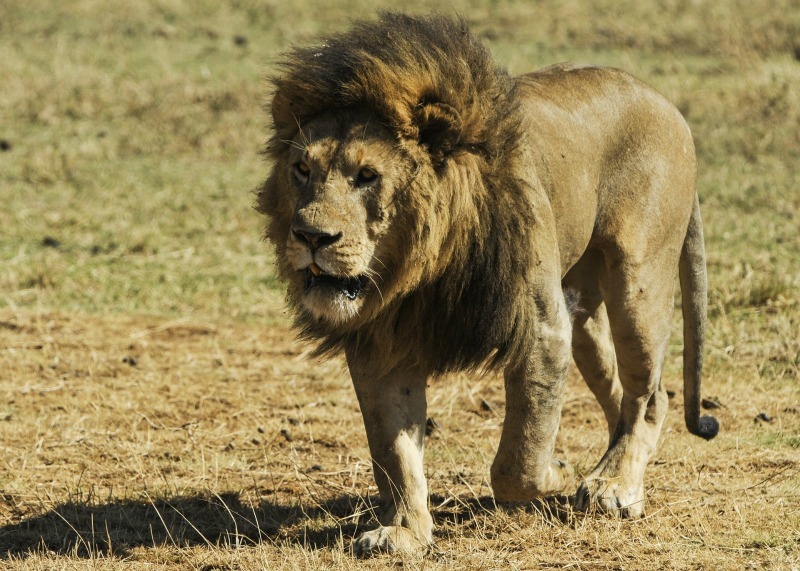 What could be a more classic trip to treat yourself to than an African safari? Delight in the spectacular landscape, dotted with impressive wildlife in their natural habitat. Local guides will know the best places to go for wildlife spotting and you will come away having had a truly unforgettable experience. The Emerald Isle. 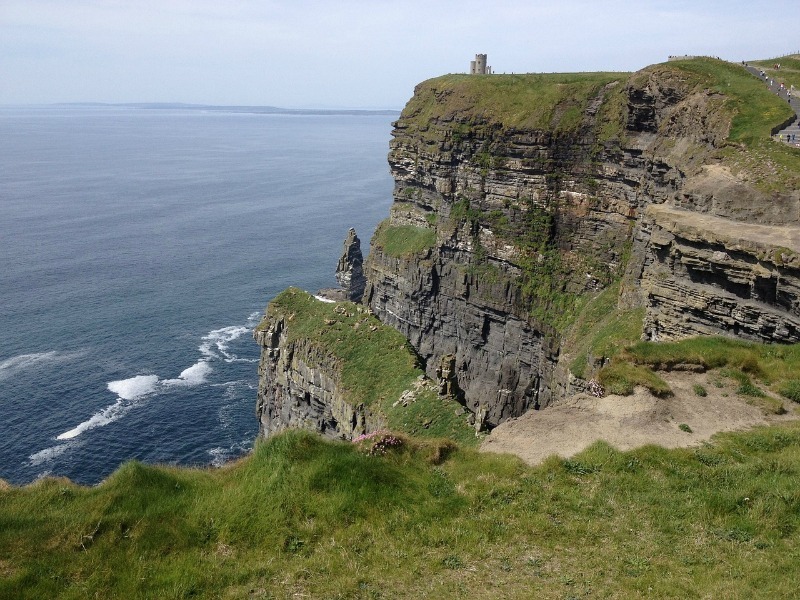 Not only is Ireland uncommonly beautiful, there are several different types of trip you can do here, making it one of the more diverse places warrenting return trip after return trip. Active adventure tourism in Ireland has become more popular, and its long, rich history means it's the perfect place for history tours. And of course, there's Guinness, which as they say, tastes different in Ireland than anywhere else. This author knows she can't wait to try out this theory on her return trip! Need to get back to China. It's been over 15 years since I've been and the country is completely different.